Dentists first began using gold to create crowns and fillings for cavities over 100 years ago. Some skeletons from the 1800s show evidence of gold dental work. 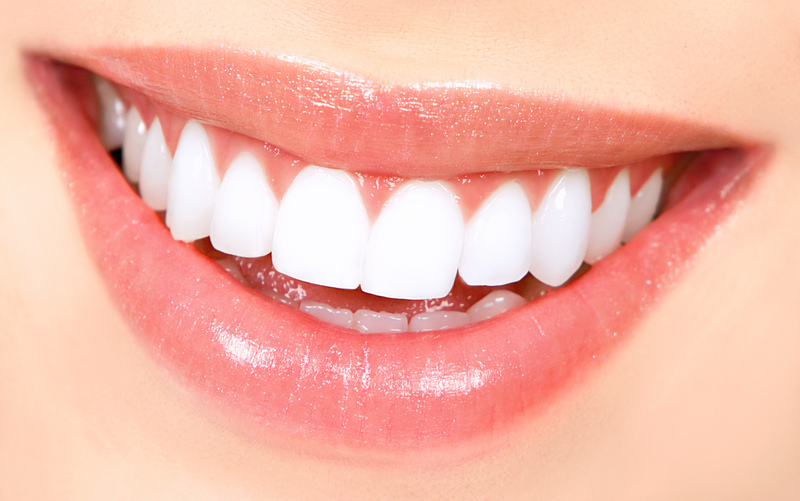 Today, most dentists use amalgams that match the color of the tooth’s surface. Gold fillings and crowns are much rarer than they once were, but they are still available to the modern dentist. There are many reasons why people still want to use them. Perhaps the biggest benefit of using gold fillings is that they are durable and strong. Unlike silver amalgams, gold fillings can last at least 15 years and some have been known to last as long as 50 years. This means that you probably won’t need to have your gold filling replaced or repaired. Also, gold fillings are unlikely to corrode – that is, to be destroyed slowly by chemicals in the mouth. The strength of gold fillings means that you can chew naturally without having to worry about damaging your dental work. It also means that you can bite down on harder foods without fear of cracking the filling. 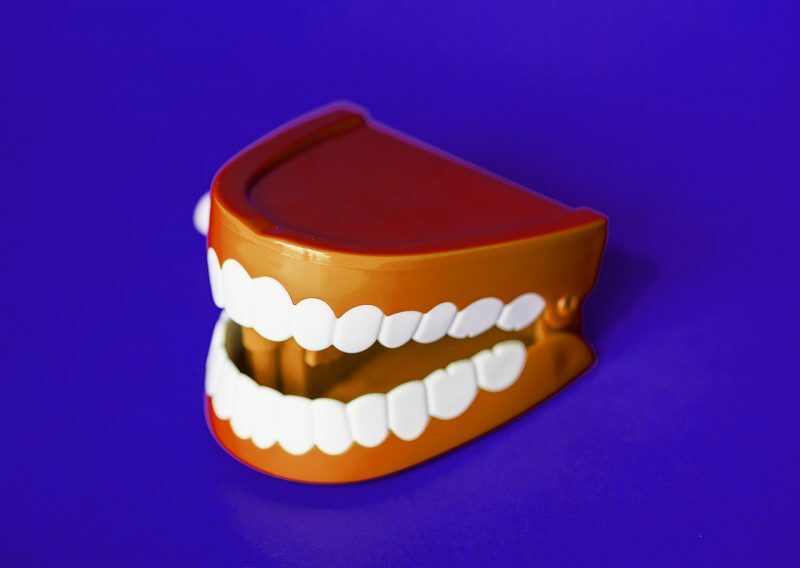 While there are some distinct advantages to having gold fillings, dentists are the first to admit there are also some disadvantages. It may pay to consider them before making a final decision about what kind of filling or crown you want. One of the biggest problems with gold fillings is their cost. A gold filling can cost up to 10 times more than an amalgam filling. 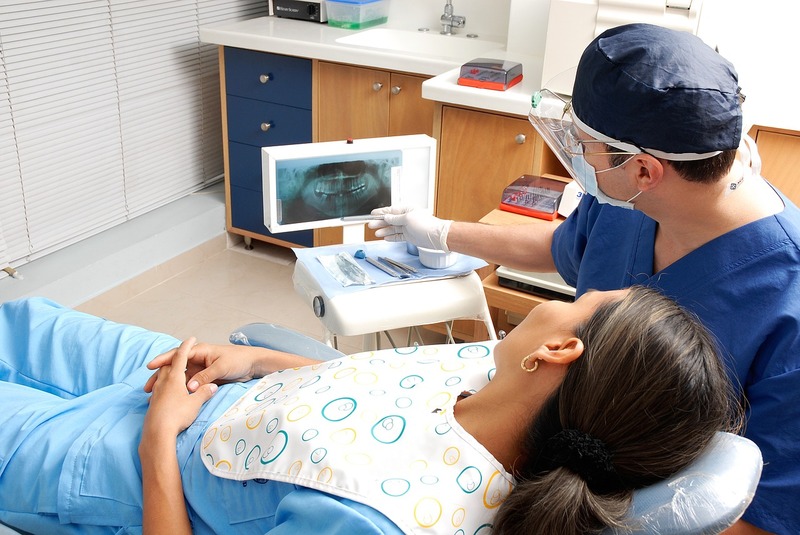 Because of this, dental insurance usually does not cover the cost of a gold crown or filling. You must pay for it out of pocket, and this can be cost prohibitive. A second concern with gold fillings is that they require two dental visits. 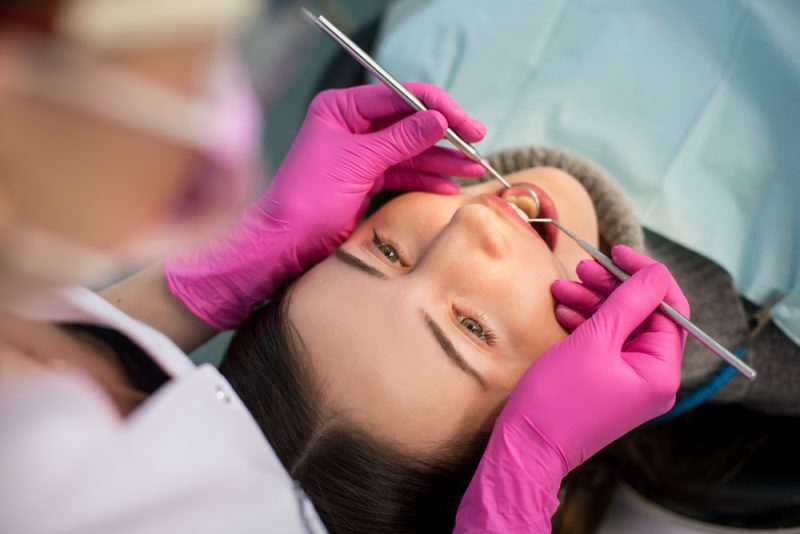 On the first visit, the dentist takes a mold of your tooth and places a temporary filling to keep out air and bacteria. The gold filling is then made exactly to order and is placed on your second visit. Having to schedule two appointments can be a nuisance. This can also make your employer very unhappy. A third drawback is that you will need to talk with your dentist if you have silver amalgam fillings. When silver and gold fillings are placed side by side, they may react to each other and cause a sharp pain in your tooth. 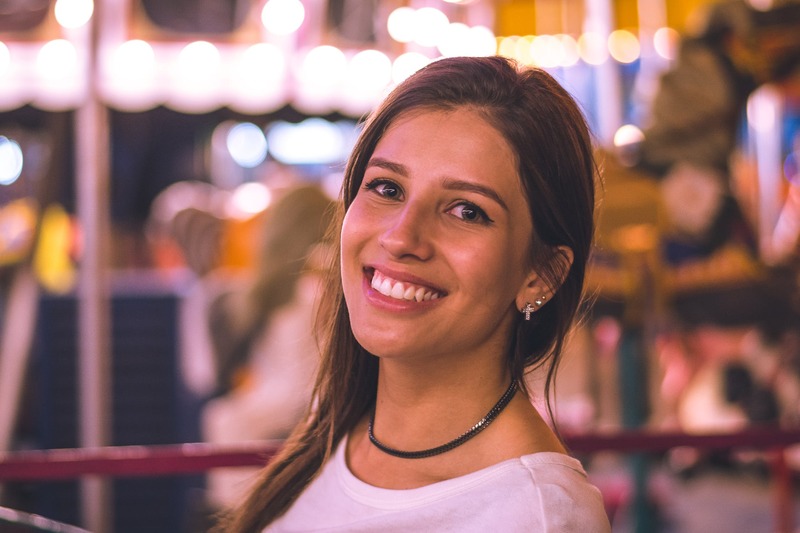 You don’t want to go through the whole process of getting a gold filling just to have it removed because it aggravates your other dental work. A final concern about having a gold filling or crown is that it is very noticeable. This is no problem if you like the look, but some people prefer a filling or a crown that looks more natural. There are pros and cons, then, to having gold fillings and crowns. Another issue to look at is how much gold dental work is worth. There are some companies that purchase gold crowns and fillings from dentists and sometimes from private consumers. These companies evaluate your dental scrap and pay for the dental materials with electronic transfers, cash, or checks. Another option is the 1031 exchange which allows you to exchange your dental gold for American Eagle coins. This can help lower your taxes. In many ways, the Golden Age of Dentistry is still very much with us. Some people continue to opt for gold crowns and fillings, even though this choice is much rarer than it used to be. It is more common now for dentists and their clients to sell gold dental work and replace it with natural looking replacements, but the appeal of gold may never completely die out in dentistry. The Real Truth About Dental Schools: England vs USA 5 Top Cupcake’s Flavours Of This World: Know Why They Are Healthy?